Mother’s Day is right around the corner. It is a day for us to honor and pamper our moms. 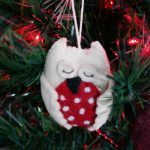 Even though you may not be able to buy her the moon like she deserves, there are gorgeous and affordable ideas available. The Bouquet Bar is one such place! 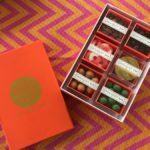 With just a click of a button, you can send your mom a custom-made gift of gorgeous fresh florals and a selection of delightful gifts, beautifully displayed in an unforgettable designer box. Disclosure: This post is sponsored by Kohl’s. 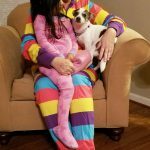 I was paid for this post and received the included pajamas as compensation. 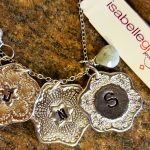 If you have someone special on your Christmas list this year, look no further than Isabelle Grace for just the right gift! 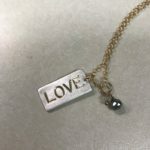 I fell in love with this simple, yet elegant engraved LOVE Dog Tag Necklace! I had been looking for something special for my daughter and when I spotted this cute necklace I knew I had found it! Ladies, as we get older, it becomes more important that we take the time to care for our skin, isn’t it? From what cleansing soap you use to applying moisturizer and eye cream, you want to use good, healthy products on your face. 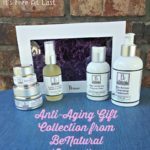 And now, you can get everything you need in a single kit, the Anti-Aging Gift Collection from BeNatural Cosmetics. As a blogger, nothing strikes fear in my heart faster than losing power on my devices! I travel quite a bit for blogging events and when I do I need DEPENDABLE chargers that can keep me juiced up. 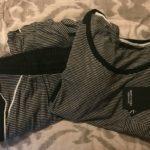 I have spoken before about how much I love myCharge products. 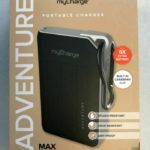 Well, I recently got a new myCharge AdventureMax Charger that I am in love with!